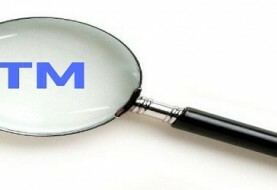 It is different from the other countries as China, Thailand, in Vietnam, multi-class application is applicable. The basic fees are calculated based on the number of class of goods/services (G/S) in each application as well as the number of products designated in each class in the application. 2. 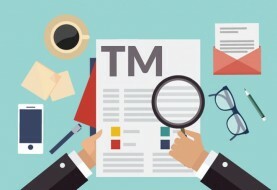 The required documents for registering the trademark in Vietnam. 3. 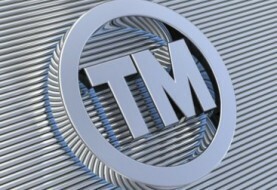 The Power of Attorney for filling trademark. 4. The class heading for filling application. 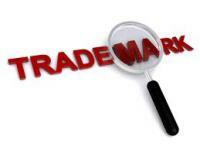 In Vietnam, class headings and/or general description of designated goods/services are not applicable. The G/S should be correlative to those having code number listed in the Nice classification 10th edition. 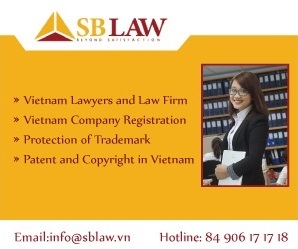 Next article Vietnam representative office for foreign company.